In 2017-18 Kanwar received Rs 44.64 crore as compensation, up from Rs 30.89 crore in 2016-17. 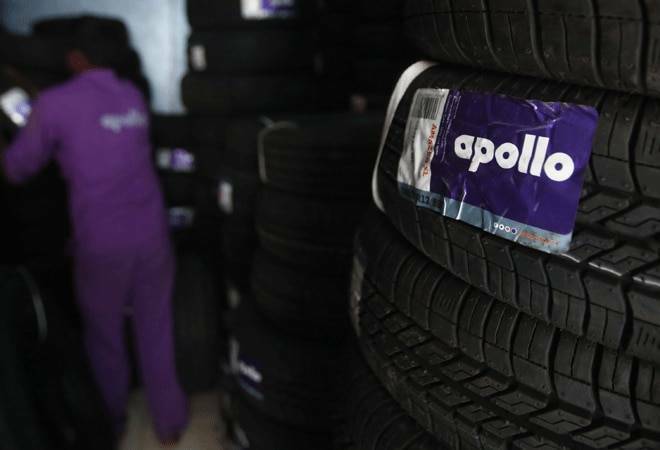 Apollo Tyres said Wednesday its board will seek shareholders' guidance and independent counsel regarding the compensation for its Managing Director Neeraj Kanwar, whose reappointment was rejected by shareholders last month. The company's board which met on October 1, however, expressed "unanimous approval" for his leadership. "The board will now seek shareholder guidance and independent counsel, on a compensation level commensurate with the position. Once this process is complete, it will re-nominate Kanwar to be reappointed as MD, effective May 28, 2019," an Apollo Tyres spokesperson said in a statement. Last month, minority shareholders of the company rejected the reappointment of Kanwar as MD. Kanwar is also the vice-chairman of Apollo Tyres. The resolution for "reappointment of Kanwar- as MD" was not passed as a Special Resolution as the votes cast in favour (72.72 per cent) of the resolution were less than three times the number of votes cast against (27.28 per cent) the resolution, a regulatory filing by Apollo Tyres said last month. The company said it board reiterated its approval on Kanwar's leadership. Kanwar has spearheaded Apollo Tyres' growth in India, taken the brand onto the world stage, and grown its market capitalisation around 700 per cent since his appointment as the MD, the spokesperson said. "The board has full confidence in Kanwar to continue Apollo's sustainable development and expansion," the spokesperson added.